...On to the Tutu dress! Measure your munchkin from armpit to floor, and double that length. 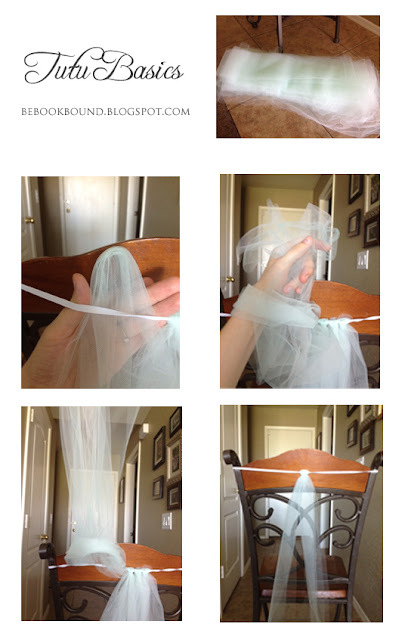 Cut 10 yards of bolt tulle into strips that are 8 inches wide by that measurement you just got. My little one's doubled measurement happened to thankfully be the with of the bolt fabric, so I just had to cut it into strips. No extra cutting necessary. For this Tutu Dress, I used 5 yards ivory and 5 yards of mint tulle. Now take white elastic banding and measure around your munchkin's torso right at their armpits. Cut the band an inch or two smaller than that measurement, and sew one end to the other. You will have a big circle now. Now if you'd like to cover the elastic that is still peeking out, take a ribbon, and tack it at one spot on the elastic. Then wrap it over the adjacent knot, and back up, over the adjacent knot, and back up, etc., etc. until you get all the way around, and tie a bow. (See here if that confuses you) Save the rest of your ribbon to cinch the empire waistline once the dress is on your little sprite. Now jump for joy! You did it! What a beautiful little fairy girl you have! I know she must love her "twirly dress" as my daughter used to call them. Some day, I'll have a granddaughter to make one of these for! This is amazing! I have seen lots of tutu skirts made using this process, but never a dress. I have a niece that will have to have this. I would love for you to share it at Snips & Spice Sunday Slice. I hope you will link up more great projects tomorrow. I think my little girl would freak out (in a good way) if I made one of these for her. Thanks for sharing! Cute! 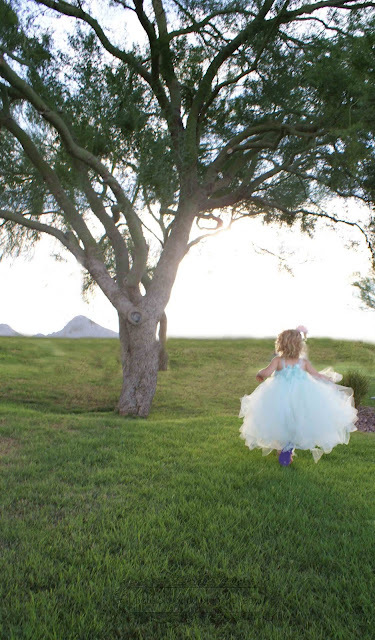 The pictures of her running through the field are so cute. Oh Miriam... how absolutely precious! 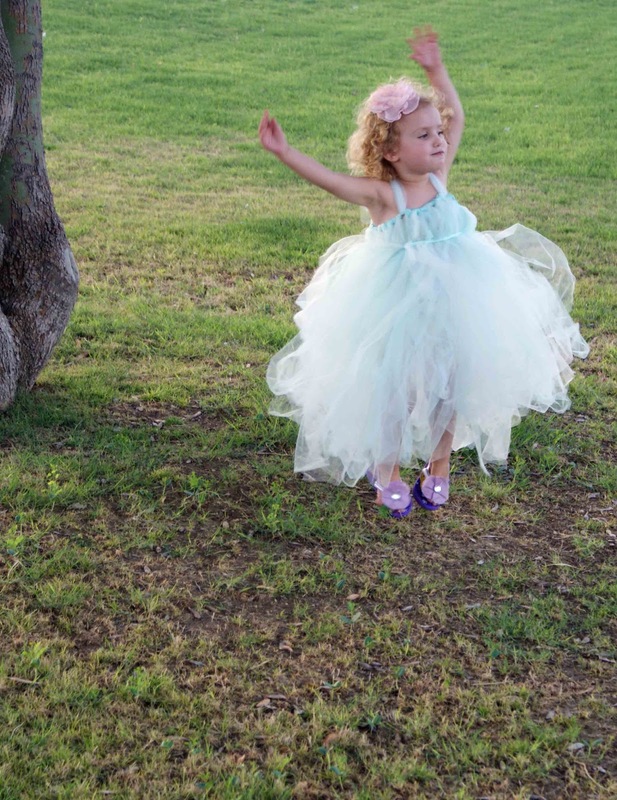 YOur little one is joyful in her tutu cloud dress. Thanks for the fabulous tutu-torial! PLEASE stop by and join in TUTORIAL TIPS AND TIDBITS. Linky goes up Wednesday evening, at 8:00! This is Melissa @ Daisy Mae Belle. LOVE this tutu dress! My girls think they are too old for such "cuteness!" Even the youngest at 8 thinks she is too big! Those older sisters are rubbing off on her too soon! I need to find a little girl to make one of these for! Dreamy! That is amazing! I love how perfectly it turned out! I've made tutus before with this method, but I love the idea of making a dress. And that is the perfect way to make straps! SOOO CUTE!! Are you wanting to make more? lol! I think we need to have a craft night one of these nights! This is such a cute dress and what a gorgeous little fairy wearing it! I am now following you on linky and GFC. 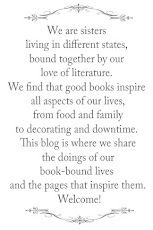 I would love for you to visit, follow back and maybe even link up on my Monday linky party. This is so lovely! My daughter would love to twirl around in one of those! So Awesome! Stopping by from Domesblissity. I am a new follower. I would be so grateful if you would link this up at Mom's Library! So cute! I am making something like this as a Ming Ming costume for my 3 year old for Halloween. Love the tutorial! She is precious. 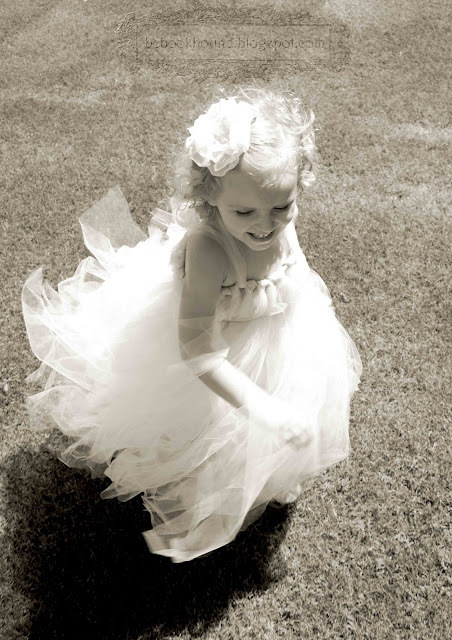 so precious, and I love her tutu! My niece made these for her two little daughters. Then she sat in my living room, making another for a friend while we talked! 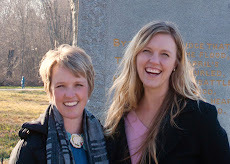 Thank you for sharing these beautiful images at Potpourri Friday! absolutely adorable!!! both my little tutu clad fairies are grown up, but loved seeing this precious post!! Just gorgeous, no sewing involved. I love it! Thank you so much for sharing, the photos are priceless. What a doll! Absolutely gorgeous - thanks for sharing, I saw your link at Sumo's. Wow so cute. She is just looking out of the world. My daughter will love this dress. 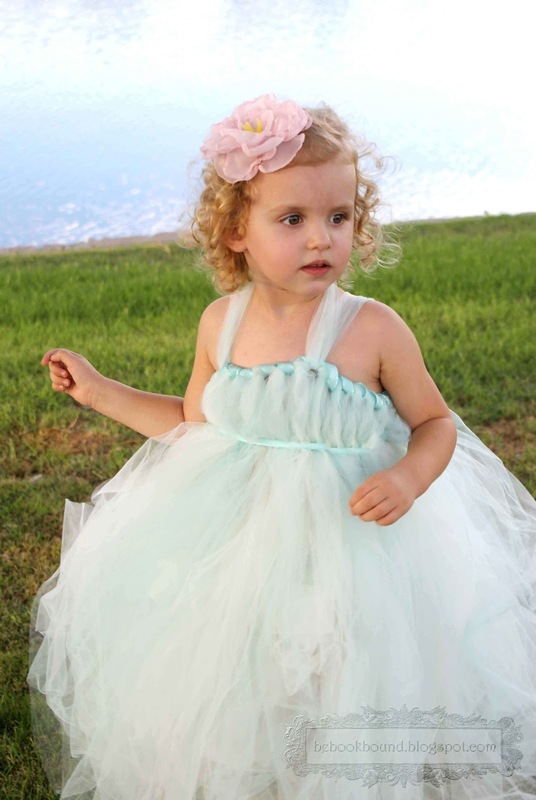 I just found some online stores which offer tutu dresses for girls and they are just amazing. 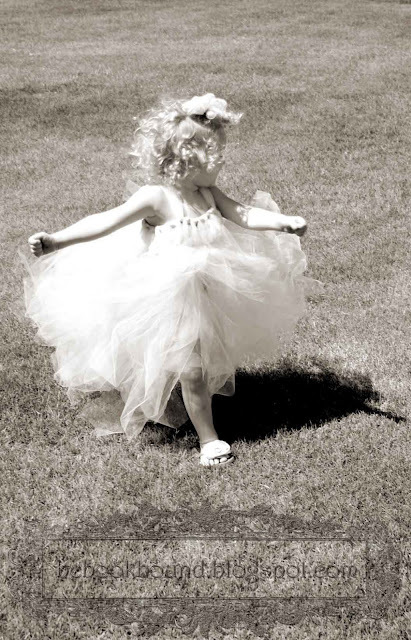 I will buy tutu dress online for my daughter.